The reason why I became a lawyer was that I thought that it was an excellent opportunity for me to challenge myself and to grow as a person. Lawyers are nothing more than people with licenses, but once you have that license, you get a voice with which you can speak to those who may not hear you otherwise. I think this is crucial for reaching people and having a positive impact on their lives. 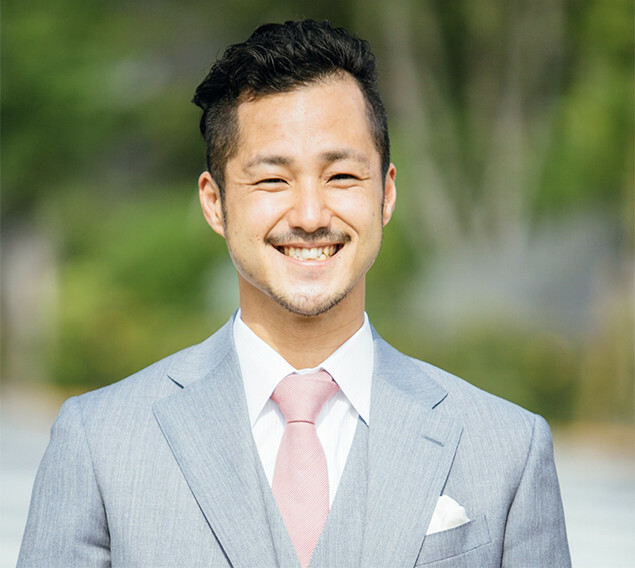 Joined Kubota Law Firm, worked at the Tokyo office in a global law firm and was established independently by the official partner. Established Seven Rich Law, which provides legal services dedicated to startups and internet venture companies.